Moms who work are trying to juggle the roles of wife, mother, and homemaker while also being professional, competent businesswomen. They never feel they get enough done, but they rarely acknowledge that they are wife, mother, lover, friend, cook, nurse, housekeeper, businessperson, driver, volunteer, dog walker, and more. 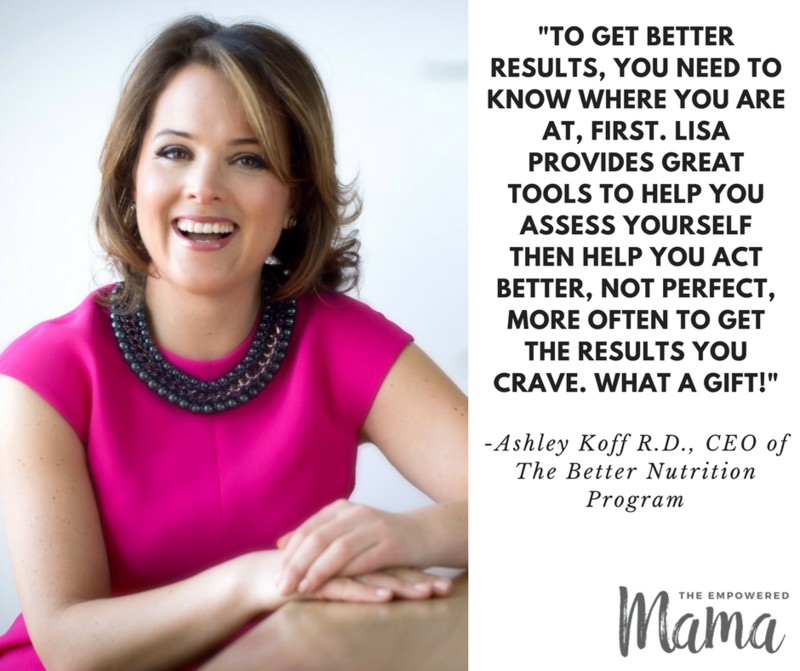 Many moms feel like they can't take time to replenish their bodies or minds. There's just not enough time and it seems selfish to take time when families and work still demand more. The Empowered Mama is a practical and interactive workbook full of simple, powerful tools to help moms reconnect with themselves on the journey through motherhood. 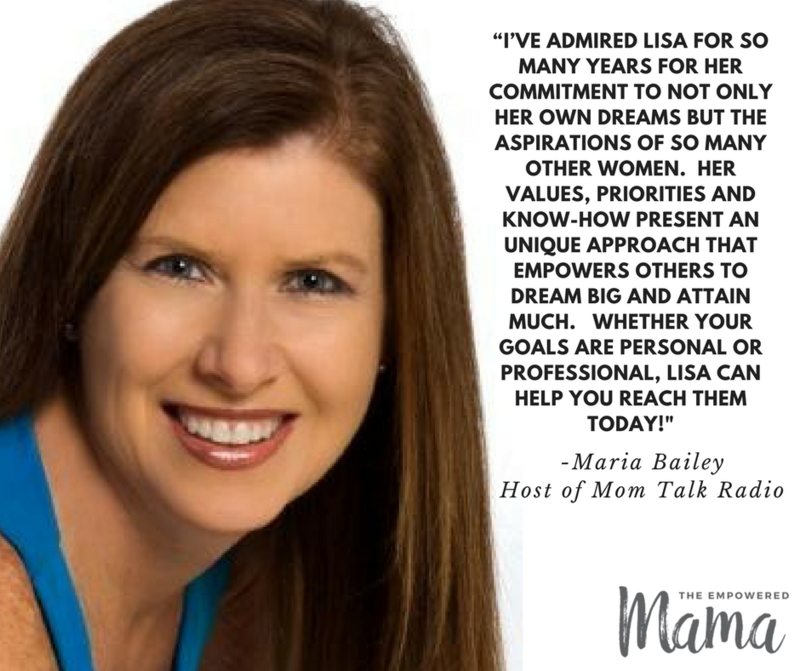 Author Lisa Druxman uplifts, inspires, and takes moms on a journey not just to rediscover themselves but to fall in love with motherhood again. Whether you are a working mom or a stay-at-home mom, this book will add balance to your life. This book focuses on all the other parts of a mom's life - relationships at work, tackling built-up stressors, cleaning up one's diet, even going green and being more mindful about the environment - with the intuitive understanding that getting the rest of your life in order will only reap huge dividends for your family. Since there will never be more hours in the day, The Empowered Mama will help you maximize the hours you do have to accomplish what matters most. ORDER NOW AND GET AWESOME BONUSES! Thank you for sharing this book with your friends and family! Every mama deserves to love the life she lives!